Getty/Chris JacksonMeghan Markle is used to flying a lot for work. US actress and future royal Meghan Markle is used to travelling for work. She shared her secrets on beating jet lag and sickness in a blog, which is being recirculated from her now-closed website, The Tig. Invest in a hand sanitiser, a high-strain probiotic, and hydrate like you’re dying of thirst, she advised. Many people would agree that the reality of travelling for work is a lot less glamorous than it might sound. And it appears that US “Suits” actress and future royal Meghan Markle knows this all too well. 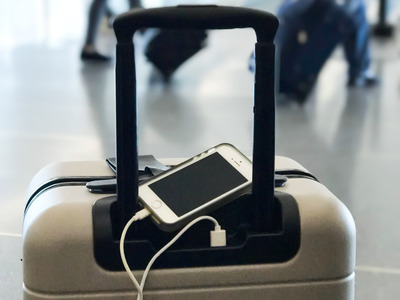 A post she wrote about travel essentials on her former lifestyle blog The Tig in 2016 has been circulating online again – and it reveals some details about the routine she follows when she boards a plane. Here’s an archived version of the post. “If you’ve been tracking my social media of late, you’ll notice that not a week goes by without me finding my derrière on a plane,” she wrote. “Yes, it’s fun, and yes, it’s purpose-driven, and yes, it can sometimes feel quite glamorous; but, jet-setting (for work or pleasure) comes with its own set of complications. The foremost issue is self-care. “It’s easy to run yourself ragged, hopping from one locale to another, sometimes feeling homesick, and other times just feeling plain-old sick (tummy, head cold, you name it),” she went on. 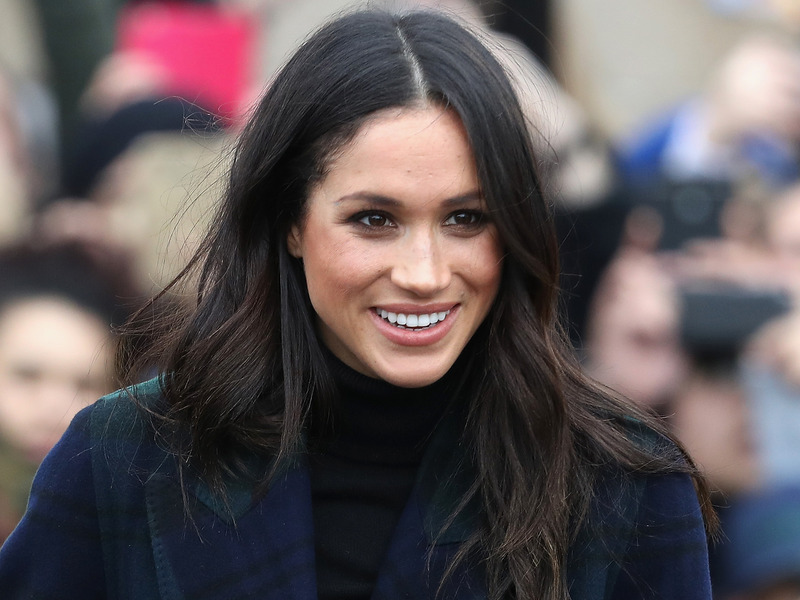 So, Markle shared some trusty travel tips with her readers – and some of them might well come in handy on your next flight. First, while she claimed to be “no germophobe,” she revealed that the first thing she does when she gets on a plane is wipe down her surrounding area. And she could certainly have a point, there are plenty of studies that have found plane trays to be among the dirtiest parts of an aircraft, and could even harbour more germs than the flush handle in the toilet. “[H]e puts a little Neosporin on a cotton swab and coats the inside of his nostrils. Not only does it create a barrier for germs, it also lubricates the skin in the nose. That’s important because when the skin cracks, germs can come a running in, so the coating of the Neosporin doubly protects you,” she wrote. “Throw it in your purse or backpack, and no matter how far you travel, you will always feel comforted both on and off the plane with something that feels and smells like home. This has become invaluable to me when catching some Zzzzzs on a flight, or feeling swaddled in a hotel room,” she added. 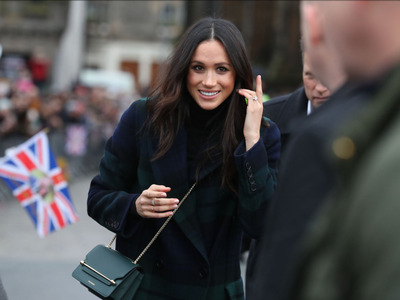 And finally, while many seasoned travellers will tell you to tune in your sleep pattern with your destination when flying long-haul, Markle also recommends doing this with your meals, a tip she says she learned from fashion designer Misha Nonoo. “By simply eating a meal at the time the locals are when you land, you trick your brain a bit and stay much more on track, and much less cranky,” she wrote.